Nursery rhymes provide a nurturing experience between child and parent, are fun to learn, and offer many educational opportunities. These little poems introduce children to early literacy skills and open the doors to a love of all books. Since nursery rhymes are so important, I wanted to create some engaging ways for my boys to practice retelling these special rhymes. 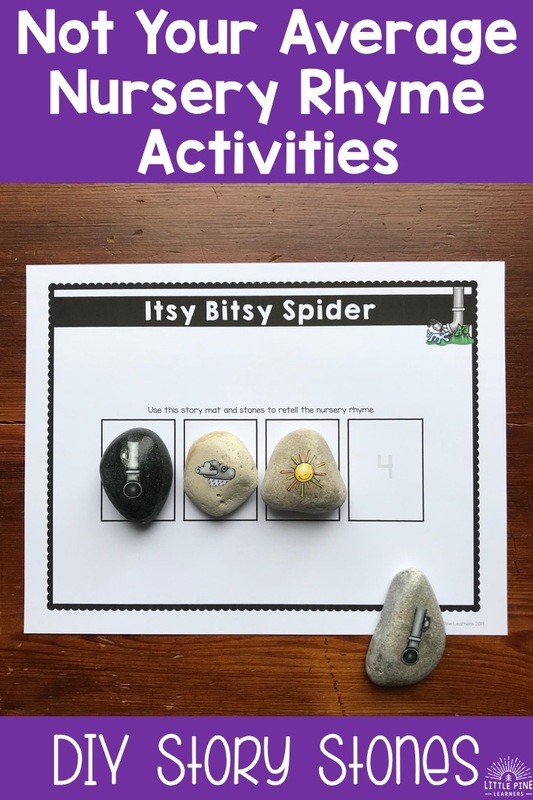 Here are some fun and creative ways to help children retell Itsy Bitsy Spider, Jack and Jill, Little Jack Horner, Little Miss Muffet, and Hey Diddle Diddle. Story stones are a favorite in our home. 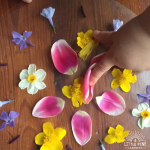 They are easy to make, fun to play with, and soothing to hold. I made story stones and retelling mats for five of our favorite nursery rhymes. My boys practiced retelling the rhymes while placing the stones on the mat. 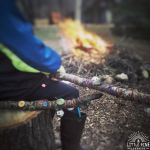 The stones are also a great addition to any loose parts collection! If you are interested in how I make my story stones, go to this post and scroll to the bottom for instructions. Yes! I glued these picture puppets to REAL sticks! They are fun to play with and display nicely in a vase filled with glass gems. There are two different types of sticks puppets pictured below. First, I created stick puppets for the actual rhyme. My boys definitely enjoyed retelling the rhymes with these puppets! 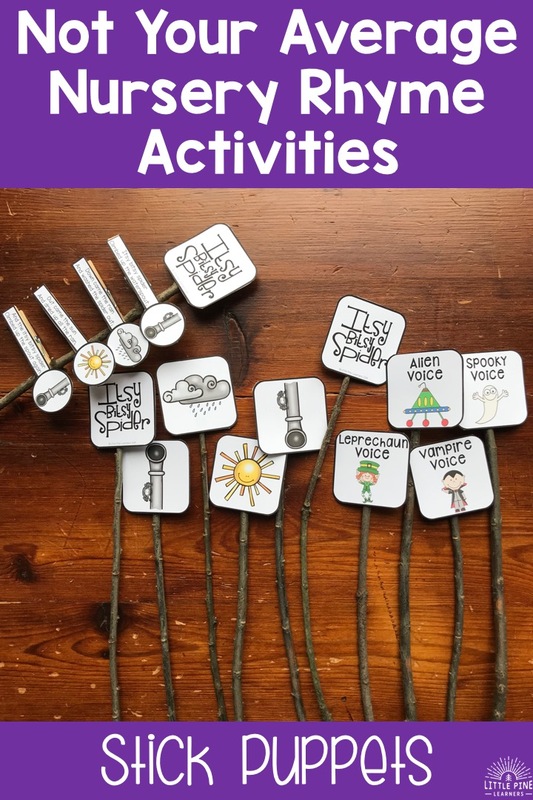 The second set of stick puppets are the “voice changing sticks.” My boys had a lot of fun retelling the rhyme in a leprechaun voice, alien voice, spooky voice, and vampire voice. It’s really cute to hear what they think these voices sound like! We laughed a lot during this activity. It’s safe to say this was a really fun way to practice fluency! 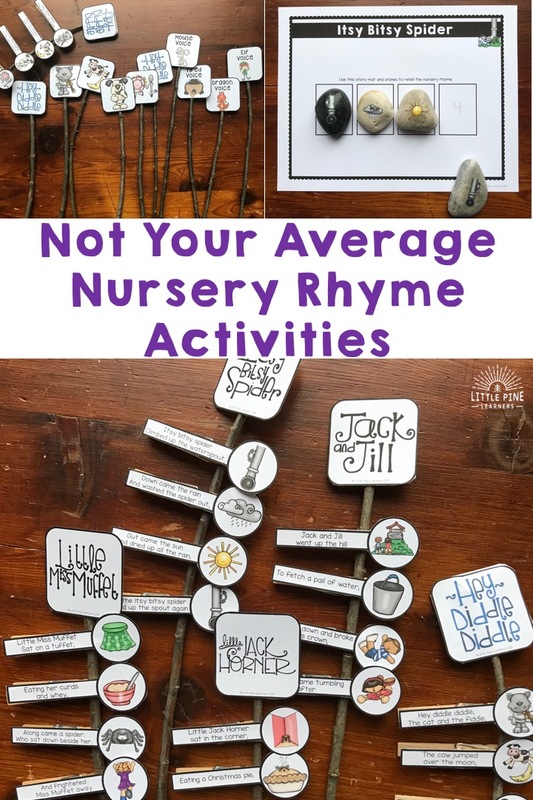 These story sticks offer a unique way to retell nursery rhymes and work on fine motor skills at the same time! 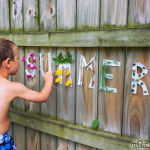 Just glue the printable onto the clothespin and clip the clothespins on the stick as you retell the rhyme! 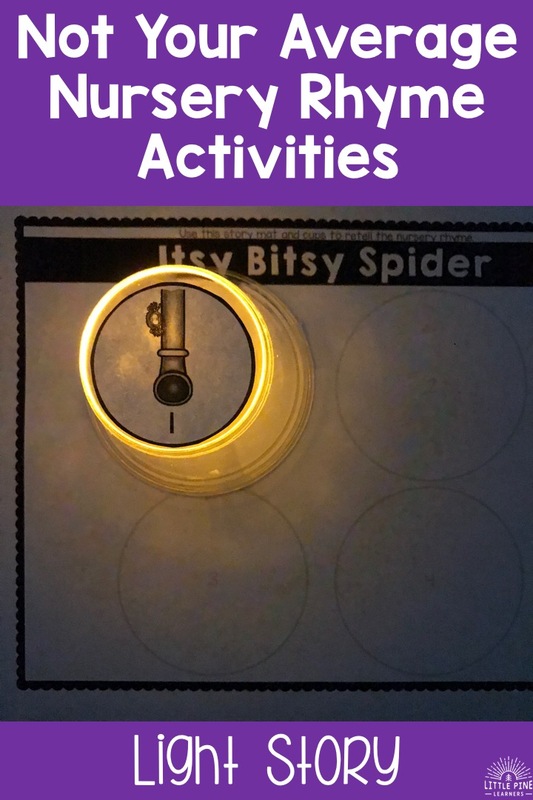 This activity is so simple, yet inviting and engaging. 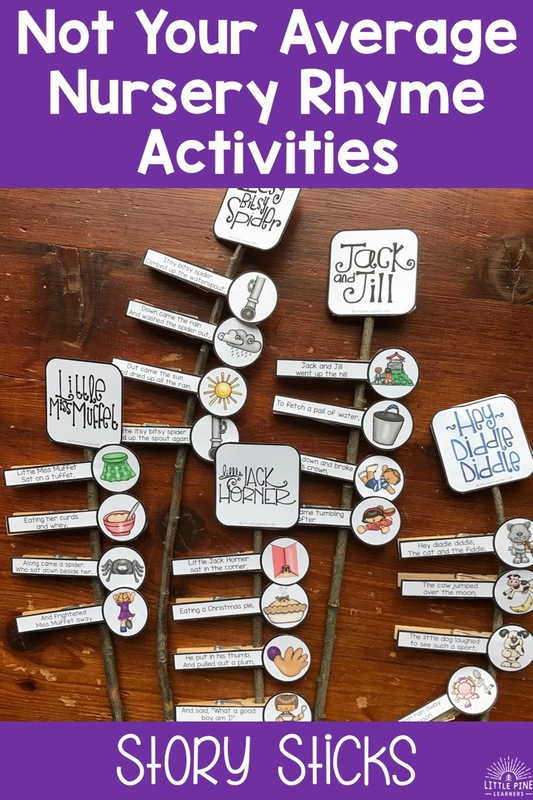 If you love these, I made a similar activity for the story, Room on the Broom. Find further instructions and a link to the Room on the Broom printable here. My boys LOVED these light story cups! Just cut out the printables, glue them to the top of a cup and you are all set. I added the story cups to our light pad and my boys were drawn in to the activity immediately. They took the cups off and on the light pad so many times, I lost count. I would guess they retold the rhyme at least 10 times! By the end of this activity, they were nursery rhyme retelling pros. Here is an idea if you don’t want to purchase a light pad. Add a flameless tea light under the cup and it works just fine! 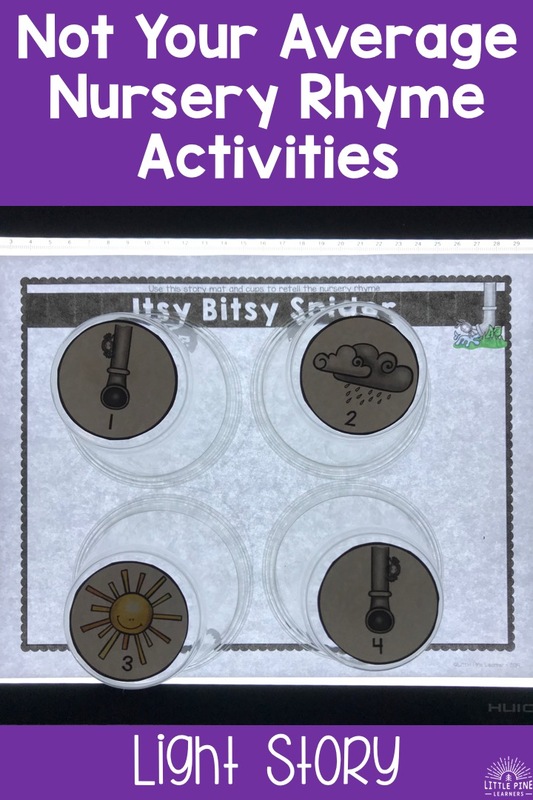 You can find the printables and further instructions for these four activities along with two more fun nursery rhyme ideas right here in my TPT store! I hope you give these fun activities a try! I promise, your little nature lovers will love it as much as my boys.